Complete professional technical service and repair manual written for your 2003 Harley Davidson Dyna Glide Models. This is the same type of service manual your local dealer will use when doing a repair. Complete download comes in pdf format which can work under all PC based windows operating system and Mac also. It saves to your hard-drive and can be burned to CD. No scanned-in or bootlegged copy, this manual is made in high resolution, so when you print the pages you need, they are all in great quality! 2003 Harley Davidson Dyna Glide Models Service Repair Manual has easy-to-read text sections with top quality diagrams and instructions, they are specifically written for the do-it-yourselfer as well as the experienced mechanic, with very easy to follow step-by-step instructions & pictures on all areas of repair, it makes repair job easy to do. Using this repair manual is an inexpensive way to keep your vehicle working properly. 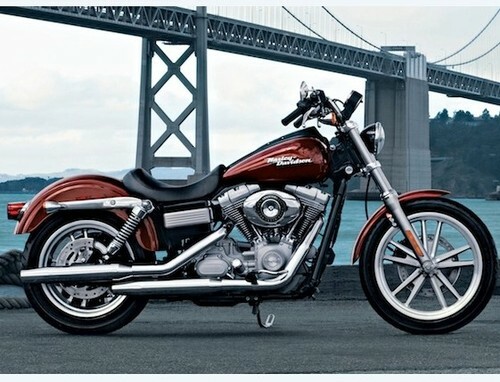 2003 Harley Davidson Dyna Glide Models Service Repair Manual are saving you money on postage and https://www.tradebit.com is great to have it. Thanks for visiting, Have a nice day! This file is sold by hxhdls, an independent seller on Tradebit.